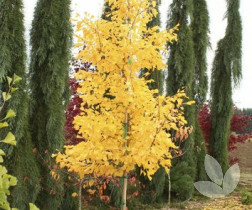 This tree form is a standard. 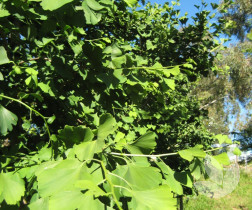 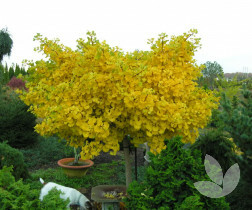 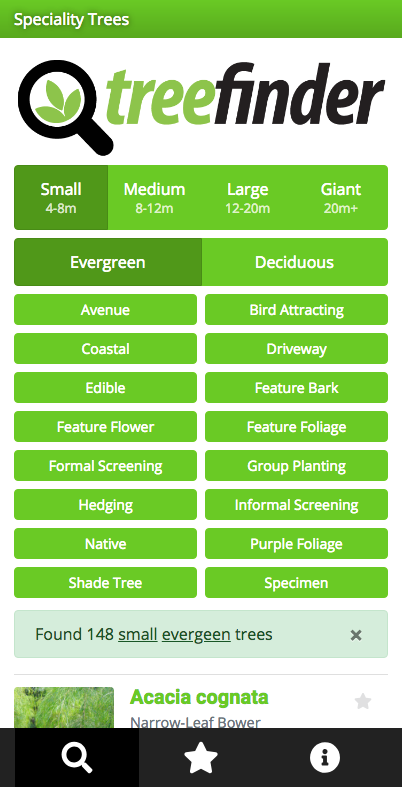 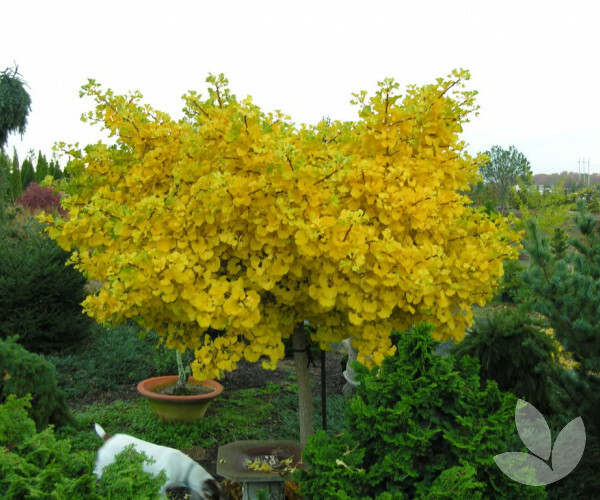 'Mariken' is a stocky, slow growing, dwarf form of Gingko with a much denser habit and thicker branches than the original form. 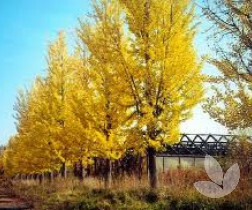 It will eventually grow wider than it is tall without any training. 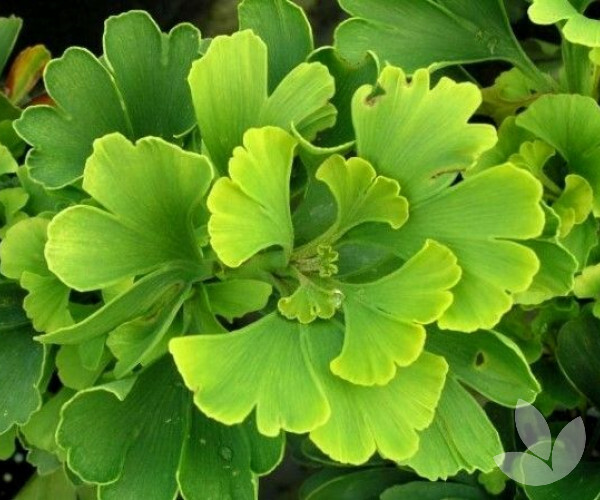 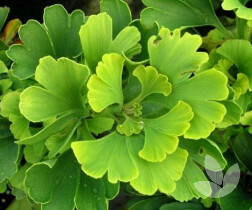 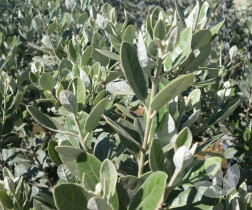 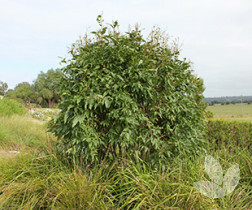 The foliage, although smaller in size, is dense and cup shaped in appearance with the same fan shape and equally stunning autumn colour as it's parent plant.